Ready to try a group fitness class at Physiq Fitness in Keizer? 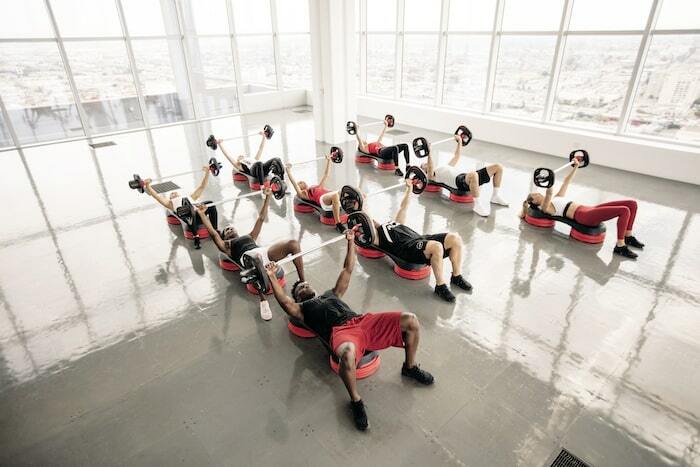 Access to On-Q Group Fitness Classes included with Premium Membership. A barbell workout for anyone looking to get lean, toned and fit  fast. Using light to moderate weights with lots of repetition, youll get a total body workout. Instructors will coach you through the scientifically proven moves and techniques pumping out encouragement, motivation and great music! Youll leave the class feeling challenged and motivated, ready to come back for more. A yoga-based class that will improve your mind, your body and your life. An inspired soundtrack plays as you bend and stretch through a series of simple yoga moves and embrace elements of Tai Chi and Pilates. Youll strengthen your entire body and leave the class feeling calm, centered and happy. Please bring your own mat.